Inspired by the Roman House of Stone Carpets, Ravenna (Italy). 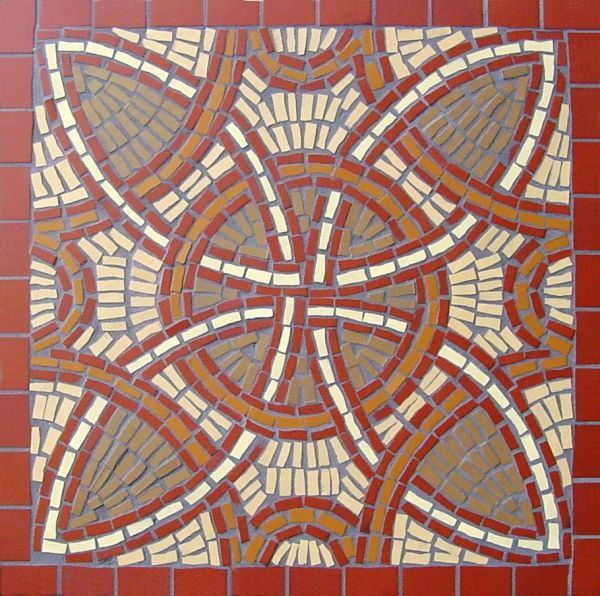 Smaller mosaics will be dispatched professionally packaged by 1st class registered delivery upon receipt of payment. Larger pieces will be delivered by courier. All the prices quoted include the cost of delivery and packaging within the United Kingdom (please note we do dispatch internationally, contact for P&P prices). You may return goods within 28 days of dispatch in accordance with your statutory rights and receive a full refund if you are dissatisfied in any way.